Your shed is used for lots of things, but a rodent home it is not. 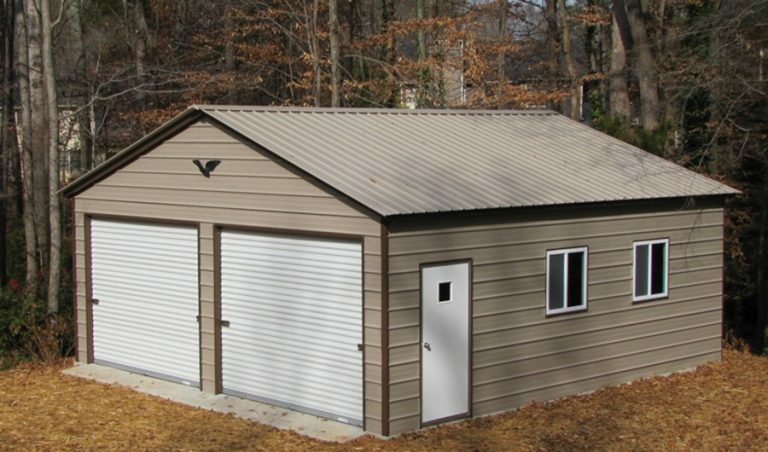 Don’t let your metal shed turn into a pest motel. Stop mice, spiders, cockroaches and termites from taking over your space and causing damage to both the structure and its contents. Take Out the Trash – Bugs love garbage. It’s like an all-you-can-eat buffet. Prevent flies and spiders by keeping the trash cans outside of your shed. Fill the Gaps – Inspect the shed’s doors, windows and exterior for any cracks, holes or any other points of entry. Use silicone caulk to fill in any small gaps inside your shed. Install weather-stripping around the door to help keep spiders and other insects out. Tidy Up – Sweep, vacuum, or hose out your shed frequently. Vacuum up any webs, eggs or stray spiders and sweep up insects from the floor. Eliminating hiding places creates an undesirable home for pests. It also isn’t a bad idea to have an exterminator come out once a year, or as needed, to treat and prevent any insect infestations. 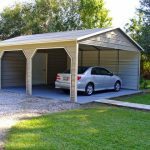 Metal buildings in Louisiana are meant to store your vehicles, lawn equipment and garden tools – not bugs and insects. Keep your space properly sealed and clean in order to prevent unwanted occupants.